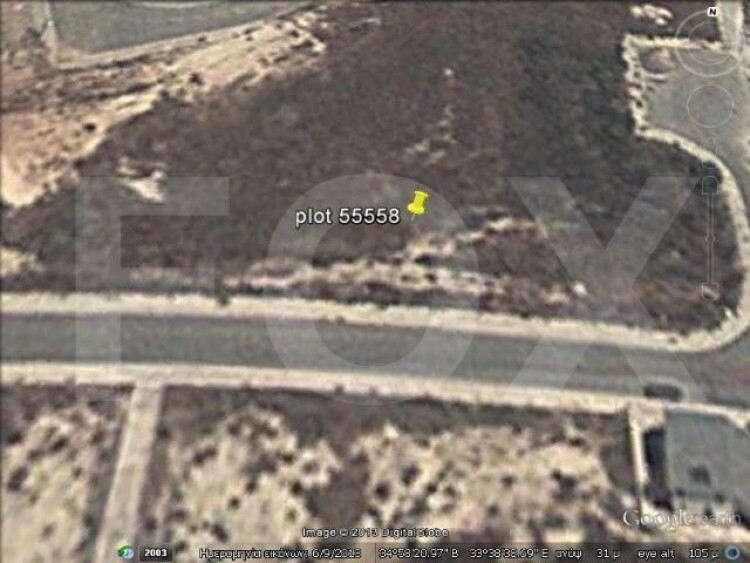 This plot located in prime location in Oroklini. It is in residential zone H3 with 60% domisi. Also it is 789 square meters , is near to amenities and only two minutes drive from Larnaca center and beach.